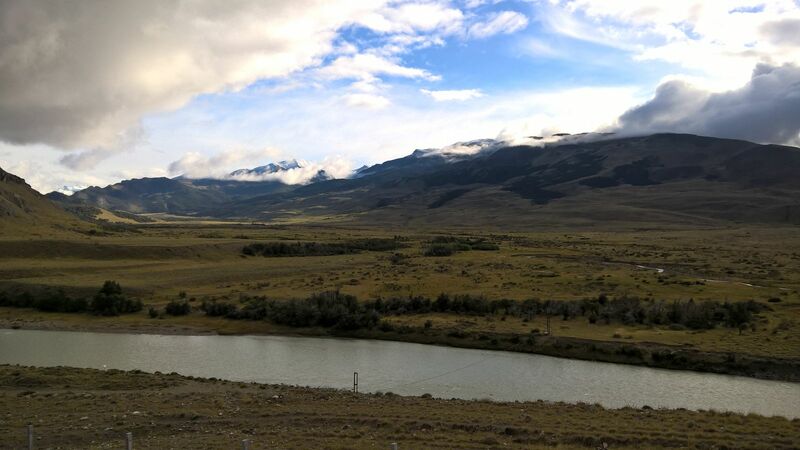 After visiting Parque National Los Alerces and its majestic lakes, Cédric and I drove onwards to the small town of Tecka, where we overnighted in a free camping lot. As we were preparing to slip into our tent and finish our bottle of Argentinian wine, a large green truck from the 80s rolled in with a German license plate. I walked over to say hello (and figure out if they had any insight to the next day’s roads) and was surprised when the response wasn’t in German. It turned out to be a young Spanish couple who had lived in Germany for a few years and decided to take a year off to travel South America (blog: cactusontheroad.com). 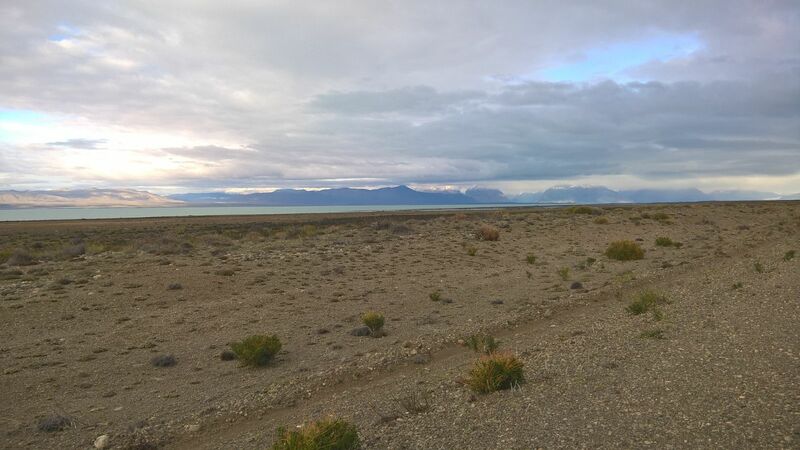 They were headed in the same direction as us and couldn’t provide us with any information about the road condition, whether there were potholes the size of ostrich nests (a French saying) or how often one passes a gas station… The adventure continues! The next morning we set out at an early hour to conquer the full 1000km that was ahead of us. 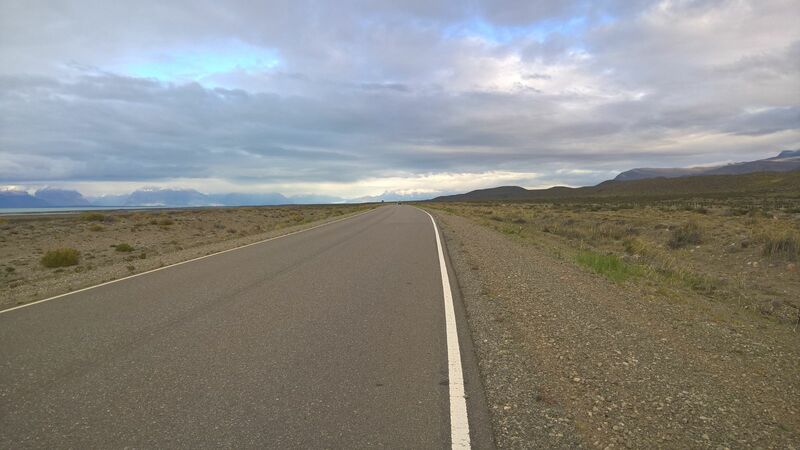 This day we didn’t see much more than the hilly Patagonian steppe. Even though the steppe was vast, the landscape changed from valley to valley, prompting Cédric to jump out of the car to take pictures dozens of times throughout the journey. Most of the road was smooth and paved, allowing us to gaze at the llamas and rheas that studded the sides of the highway. The last 100km before our campsite at Tres Lagos, however, called for some creative navigation in our VW Up! as this was the most challenging dirt road of the trip so far.